Home BUSINESS OPPORTUNITIES KVM starts assembling Peugeot Brands in Thika. Peugeot 3008 that was named 2017 Car of the Year in Geneva Switzerland in March 2017. French carmaker Peugeot SA has kicked off local assembly of its car brands in Thika, becoming the latest multinational to produce vehicles in Kenya. This new development signals multinationals’ increased confidence in Kenya and the demand for its range of vehicles in both the local and regional market. 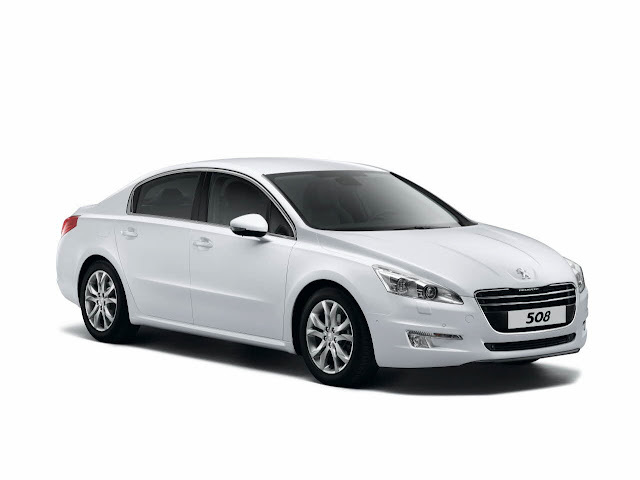 Thika-based Kenya Vehicle Manufacturers (KVM) started assembling Peugeot cars last week in a deal that has seen Peugeot partner with Urysia in the assembly of the 508 and the 3008 passenger car models. The Peugeot 508 is a large family car launched in 2011 to replace the Peugeot 407 as well as the larger Peugeot 607 for which no more direct replacement is scheduled. 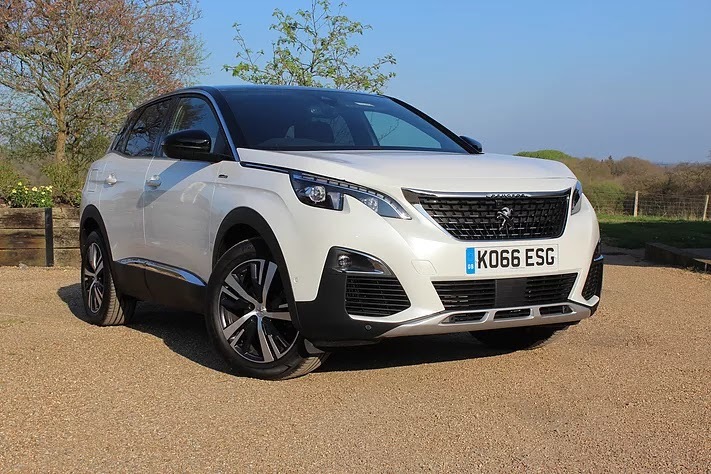 The 3008 is a small SUV that was named 2017 Car of the Year in Geneva Switzerland in March. Both models are expected to sell at a price above sh. 4million. The history of Peugeot in Kenya goes very far back to its independence when every person who had a car aimed to get a Peugeot. Peugeot's re-entry comes barely a year after German carmaker Volkswagen opened a new assembly in Thika. The company ceased its completely knocked down (CKD) assembly in 2004 and thereafter severed links with its franchise holder, Marshalls East Africa, three years later. Mombasa-based Associated Vehicle Assemblers (AVA) and KVM are the only facilities in the country that offer contract production, with General Motors East Africa running a facility exclusively for its Isuzu brands. KVM, in which DT Dobie holds a 32.5% stake, has been contracted to assemble the Polo Vivo vehicle. The car will be priced at below Sh2 million. The resumption of vehicle assembling in the country by Peugeot would create jobs for young people, teach them new skills and hasten the growth of associated industries which will encourage even more investment in other sectors. Sources say that the PSA Peugeot Group has pumped in Sh1.2 billion and are looking to employ 200 people and want to start with at least 1,000 units at a go. Urysia recently won significant government leasing contracts, delivering 300 station wagons, ambulances and other vehicle classes to the government this year alone. The dealer, which started operations in 2012, became Peugeot’s local franchise holder replacing Marshalls East Africa which lost the contract in 2007.